Beautiful Salt Glazed Red Wing Stoneware pieces. Stunning 6 gallon Red Wing cooler. 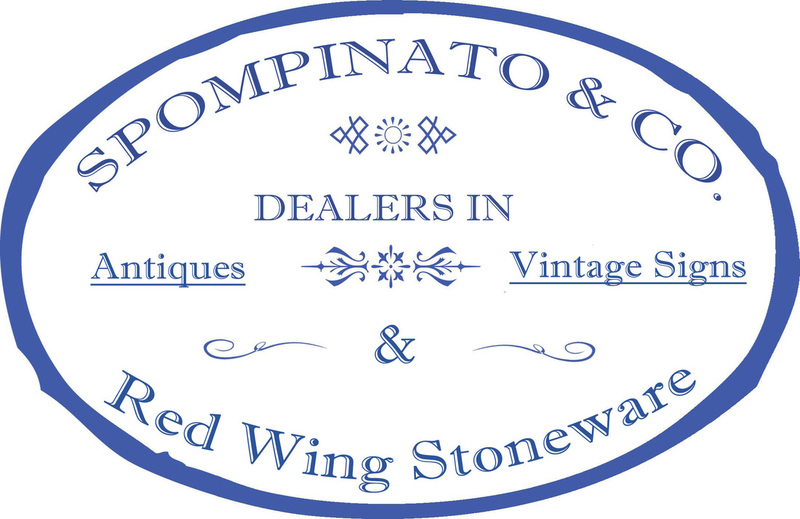 From the late 1800s into the early 1900s Red Wing, Minnesota was the mecca for stoneware production. Production peaks were 10,000,000 gallons annually between the three main companies in operation: Red Wing Stoneware Company, Minnesota Stoneware Company and North Star Stoneware Company (1892-1896). Not all pieces were marked, but stoneware from this area usually has characteristics that are easily identifiable. 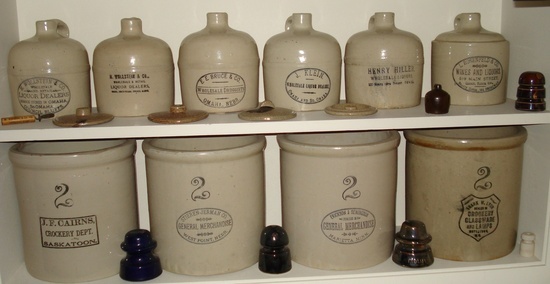 Crocks, jars, churns, water coolers, jugs, bowls and pitchers were a sampling of the products produced. 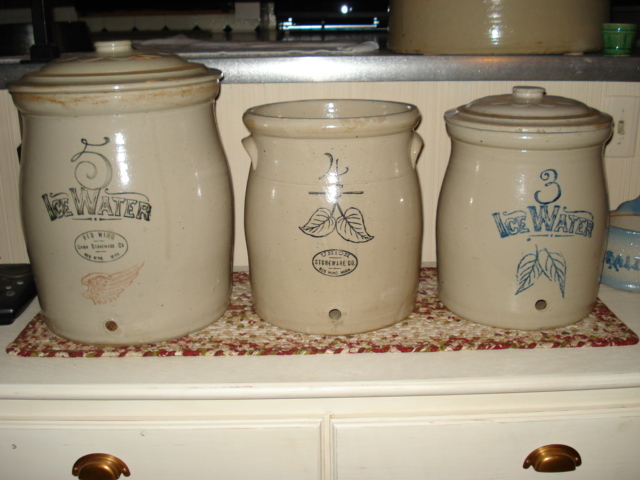 In the 1930s, production changed from stoneware over to dinnerware and art pottery as refrigeration became more common in households. I first heard about Red Wing's wares about 10 years ago when I had a large house plant in an ugly pot. It would have been quite a chore repotting it, so someone suggested just putting the pot inside a crock. I asked “what’s a crock”? About a week later, I went to a farm auction and bought a 15 gallon Red Wing crock. I didn't know it then, but that purchase would start an obsession. While I do not have the years into collecting like some, I have made up for it with my passion to learn all I can about vintage stoneware. I primarily focus on pieces made by Red Wing for my collection, but I've also gained quite a bit of knowledge about stoneware produced by other Midwestern companies by reading, networking and attending countless auctions and sales over the years. Not only do I collect, but I also sell and trade. If you have a piece of stoneware, crockery or art pottery that was handed down, or maybe you bought something at a garage sale and would like more information on it, please feel free to contact me and I would love to help. The photos on this site contain just a small sample of the several types of pieces I collect.